The SPY PUT Diagonal is a positive Vega, approximately Delta neutral trade using very liquid SPY puts. Profits are generated by time decay of the front leg and/or falling price of SPY with rising volatility. The results shown are since the trade alerts service started in August 2016. Results prior to the service starting were approximately 60% yield on an average of $4,000 of margin per trade in appoximately eight months of live trading. Front leg and back leg move indepedently so current profit or loss is costantly changing. – The front leg starts 10 to 15 days to expiraton (DTE) while the back leg starts from 40 to 50 days to expiration (DTE). – Final setup is determined by risk graph configuration. What is the margin required for one trade? 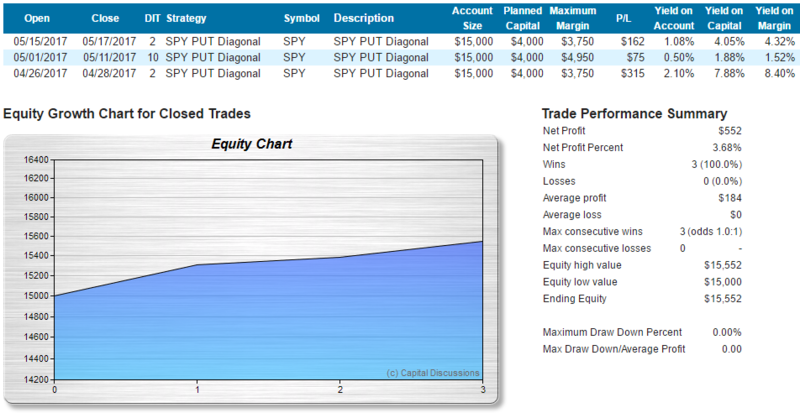 Each SPY PUT Diagonal trade typically requires approximately $4,000 in margin. We recommend having a buffer and using approximately a $15,000 account so you have cash available for adjustments if needed. The trades are based on real trading by Dan and Tom, who both trade the RTT for their own accounts and for client accounts. In other words, the trade alerts we post for the class are one of Dan’s live account trades. 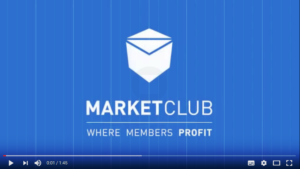 All trades are fully documented and available to you as long as you are a subscriber. This includes the daily screen shot images, trade messages, and emails we send out. Trial members can only look back 30-days. Paid subscribers have no limitation on how far back in time they can go. We send emails and/or SMS text messages to alert subscribers we are going to enter a trade. As soon as we put the trade on, we alert the subscribers that we have a working, or open, order. When the order fills or we cancel it, we send another message notifying subscribers of what we did. Real time trade alerts are sent via email and SMS text messages for all working orders, opening trades, adjustments and closing trades. Weekly recap video to recap where the trade is at the end of each week, and what to look for in the week to come. All videos are recorded and archived. Subscription price is locked in as long as you maintain your subscription. You have access to everything on the member class page as long as you maintain your subscription. Subscribers have access to all trade images, trade messages, videos, webinars, trade history, and emails. 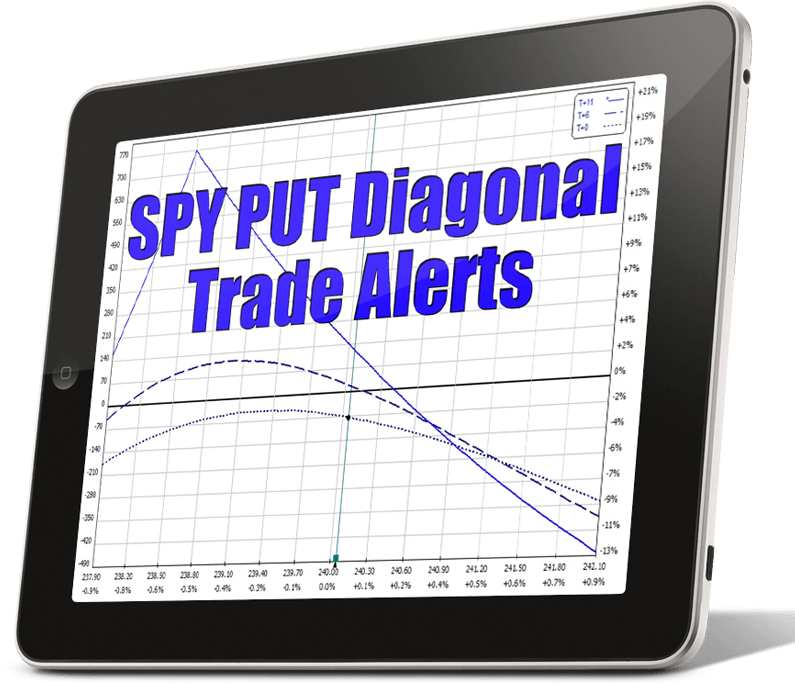 Diagonals and Verticals Trade Alerts 15-day trial for $1. Paid subscription of $119 per month begins after trial ends. You can cancel any time on our billing web site.